IndoChine Natural soaps are made in the historical spice trade center of Penang Island, Malaysia, under Fair Trade principles. Inspired by the location and the history of Penang Island, IndoChine Natural uses local spices for its soap making which infuses products with very unique, spicy and exotic aromas. 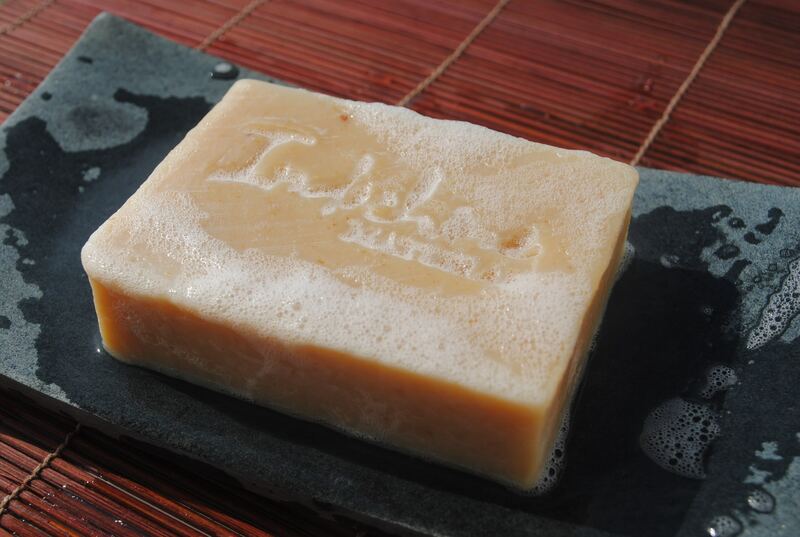 Additionally, during the cold process of hand crafting, IndoChine Natural cures soaps for more than 30 days and as a result, their soaps are very mild, moisturizing and long lasting.